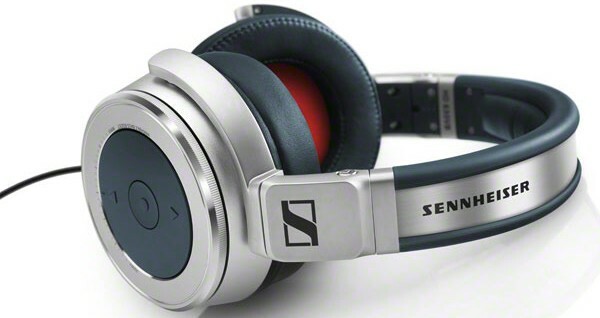 Excellent around ear portable headphones from Sennheiser with a host of features not usually found on audiophile headphones including a foldable design and on ear controls. Earn 368 loyalty points when you order this item. Sennheiser HD 630VB headphones allow you to experience exquisite sound performances, irrespective of whether you are at home or out on your travels with the Sennheiser HD 630VB. 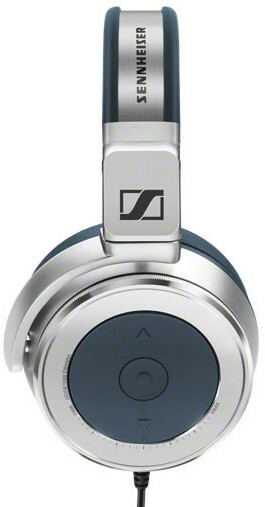 These Sennheiser headphones have a range of features that you would normally find on audiophile headphones. The transducers are cutting edge and deliver a clear and dynamic sound reproduction enabling you to hear ever nuance in your favourite music, just as the original artist intended. These headphones provide sound quality at a level of realism that is nothing short of astonishing in such headphones. 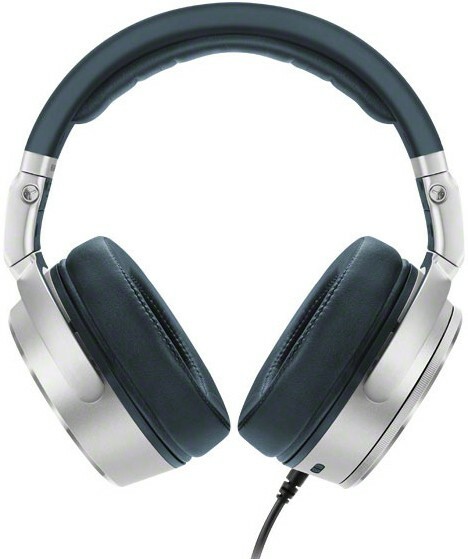 These headphones will reproduce frequencies in the range of 10 to 42,000 Hz, so you are able to listen to high resolution files, such as FLAC or MQA, and the HD 630VB redefine audiophile headphone listening. Before, leaving the house wearing your treasured high-definition home stereo headphones has never been an option? Well, now it is! Enter the closed, circum-aural Sennheiser HD 630VB. Audiophile in every aural and technical aspect but tough enough to go wherever you wish to take them too. 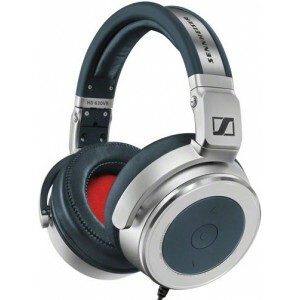 These Sennheiser headphones feature cutting edge transducers with a frequency reproduction range of between 10Hz to 42kHz. The collapsible design which is constructed from sturdy, high-quality materials is durable enough to handle the rigors of a modern 'on-the-go' lifestyle. 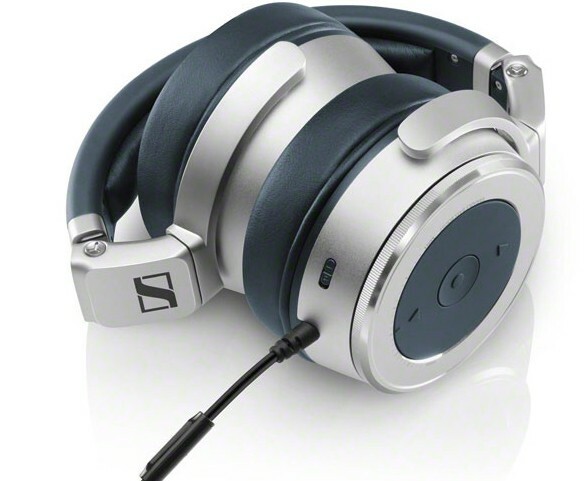 So, if you wish to get your audiophile quality sound outside your home and on the road, then would be smart to consider the Sennheiser HD 630VB. These headphones feature an innovative rotary bass dial which is integrated in the ear cup to give you perfect control of the bass. So, whatever your taste in bass is, the Sennheiser HD 630VB will allow you to acheive the desired level. Made for those who are always on the go, Sennheiser HD 630VB is a comprehensive headset, with useful control functions on the ear cup, so it is easy for you to get the most out of any mobile device. For instance, with a touch of a button you can adjust the volume, select a track or make and take calls courtesy of the inline microphone. 630VB is built from high-end materials comprising robust, lightweight metal ear cups, sliders and yokes. These headphones are made from durable made to ensure they last a lifetime, but they also feature replacement parts, such as super comfortable cushioned removable and exchangeable ear pads. Also, the adjustable headband provide great wearing comfort even on your longest of audiophile journeys. 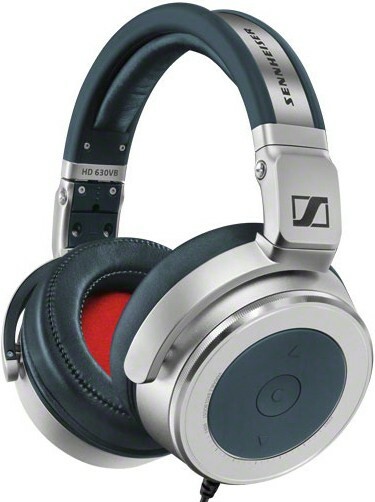 Although they sounded amazing, I wasnt a fan of the Sennheiser Momentum styling for the over ear headphones so it was great to find these as the next model up in the range sound a lot better but with a similar sound signature, (why I love Sennheisers in the first place). The adjustable bass is a useful feature depending on music and where I'm listening and the fact they fold makes them just as good on the train as they are at home with my M-DAC running from a Macbook Pro. If youre in the market for something that looks cool but more importantly sounds like Sennheiser, these are highly recommended.